If you or a loved one has been involved in an accident – of any kind, more than likely, you are going to need a lawyer. 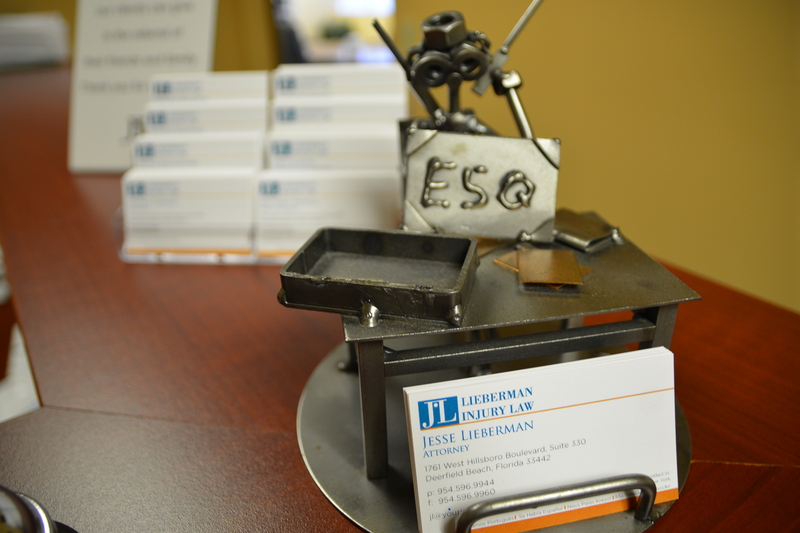 When looking for a personal injury attorney in South Florida with a very successful track record of helping victims of car accidents and other incidents, call Lieberman Injury Law. 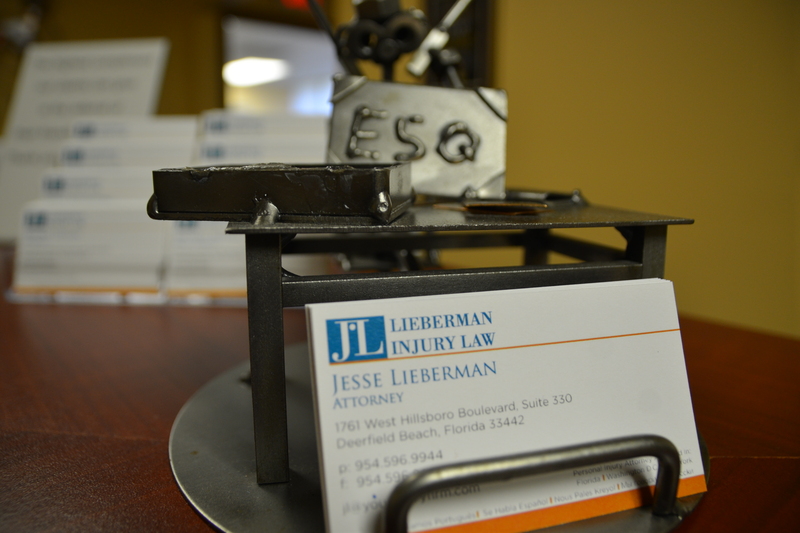 Let a Skilled Personal Injury Attorney Handle Your Case! What Are the Benefits of Calling a Motorcycle Accident Lawyer in Pompano Beach? 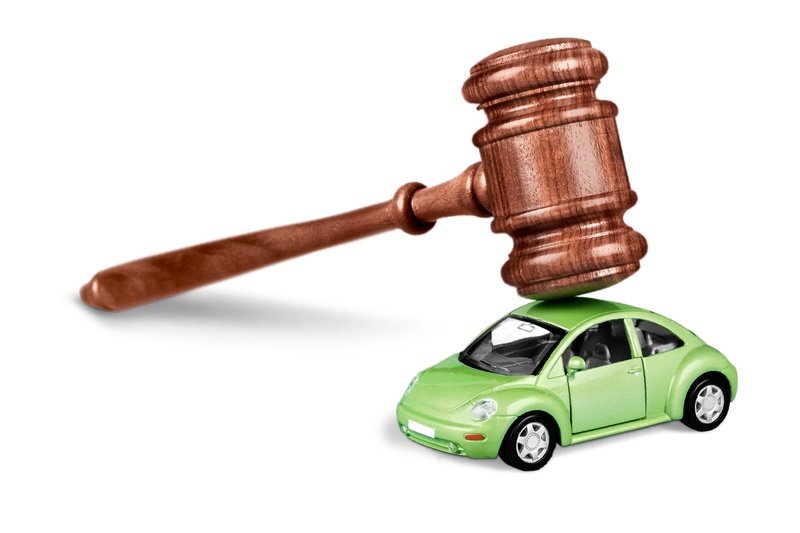 Can a Car Accident Attorney in Coral Springs Help Me? Motorcycles may be popular in the Sunshine State, but the influx of motorcycles on our roadways can cause dangers for riders and cars alike. If you or someone you love has been injured in a motorcycle or auto accident, it’s time to get help from a knowledgeable motorcycle accident lawyer in Pompano Beach. 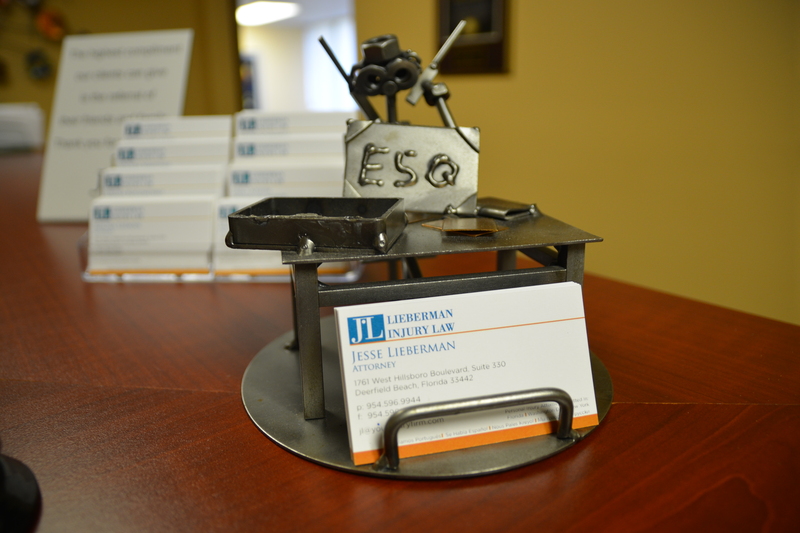 At Lieberman Injury Law, we’re here to help with your case. 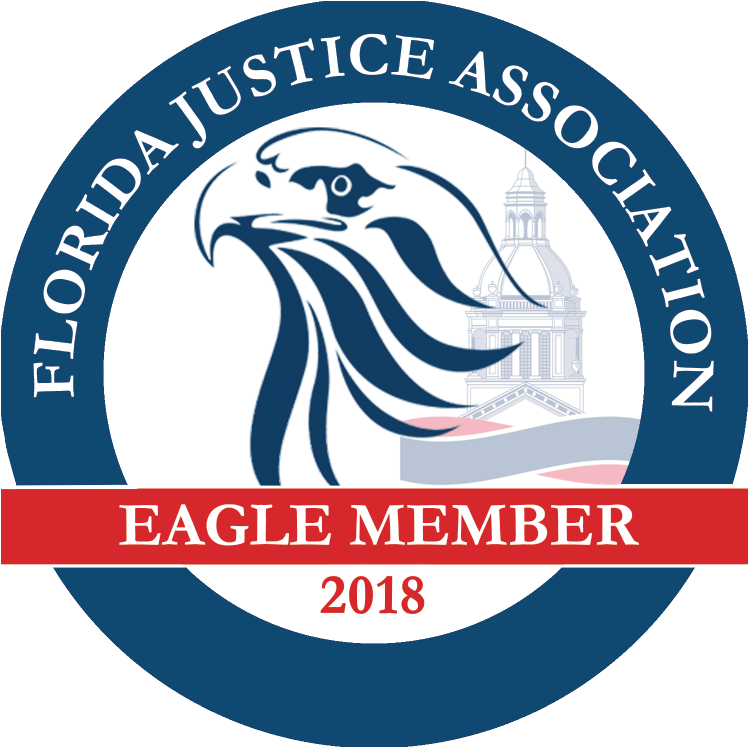 What can a Personal Injury Attorney in Boca Raton do for Me? What Can a Personal Injury Attorney in South Florida Do for Me? When Should I Call an Injury Lawyer in Parkland? Smartphones are wonderful tools for keeping us all connected. But, far too many people take these connections to our roadways. Distracted driving, such as texting or updating your status while driving, is just as dangerous as drunk driving. 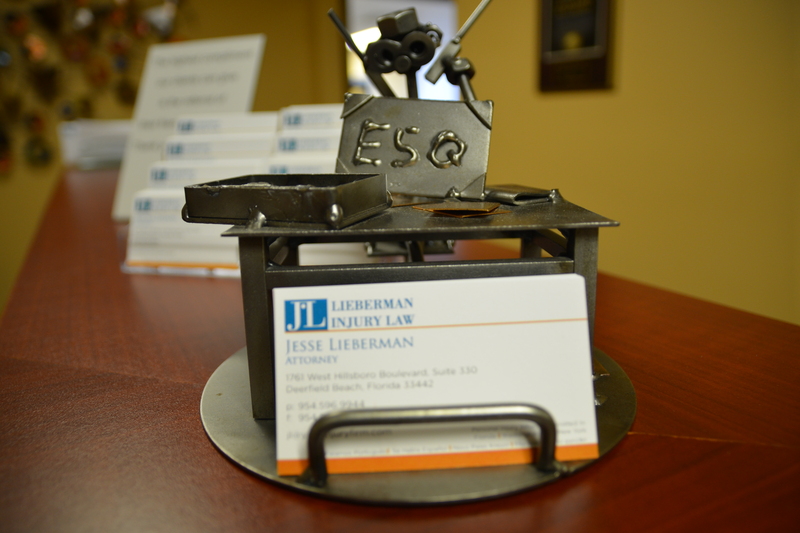 At Lieberman Injury Law, we’re focused on putting an end to the dangers of texting and driving. Take the No Text Pledge with the Best Injury Lawyer in Parkland! Help! I Need a South Florida Automobile Accident Lawyer! How Can an Automobile Accident Lawyer in South Florida Help Me? Why Do I Need a Personal Injury Attorney in South Florida? Do you need a Car Accident Attorney Near Coconut Creek? It can happen in the blink of an eye. One second you’re driving to work and the next you end up in the emergency room, unsure of really what has transpired. You’ve been injured in a car accident, and the time following is both scary and frustrating. You may ask yourself questions like why me? 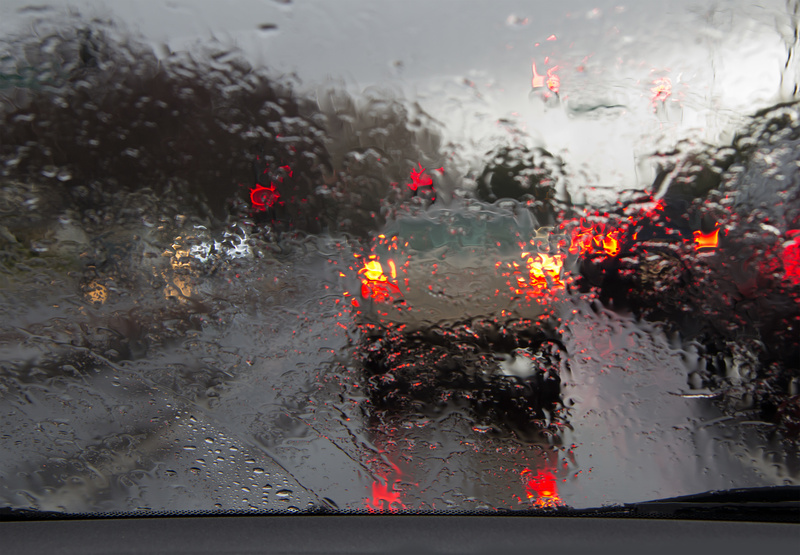 Is it Time to Call an Automobile Accident Lawyer in South Florida? Should I Call a Car Accident Attorney in Coral Springs? 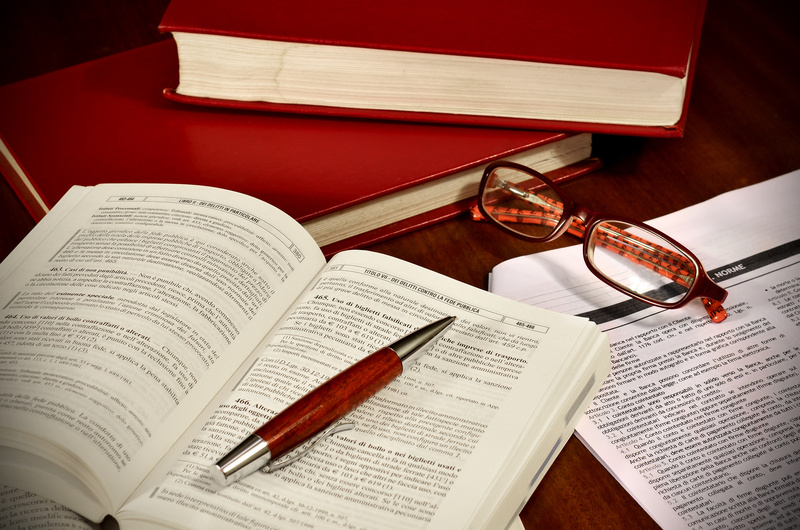 Can a Car Accident Law Firm in South Florida Help Me During the Holidays? How Can an Automobile Accident Lawyer in Coconut Creek Help? 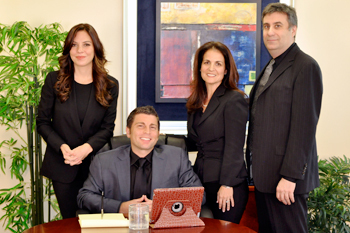 When Should You Call a Personal Injury Attorney in Boca Raton? What Can a Personal Injury Lawyer in South Florida Do for Me? 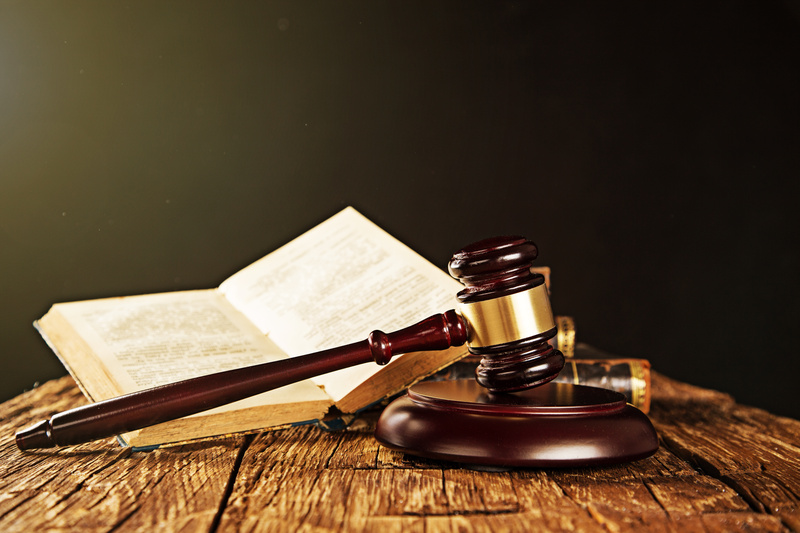 When Can You Find a Wrongful Death Lawyer in Deerfield Beach? 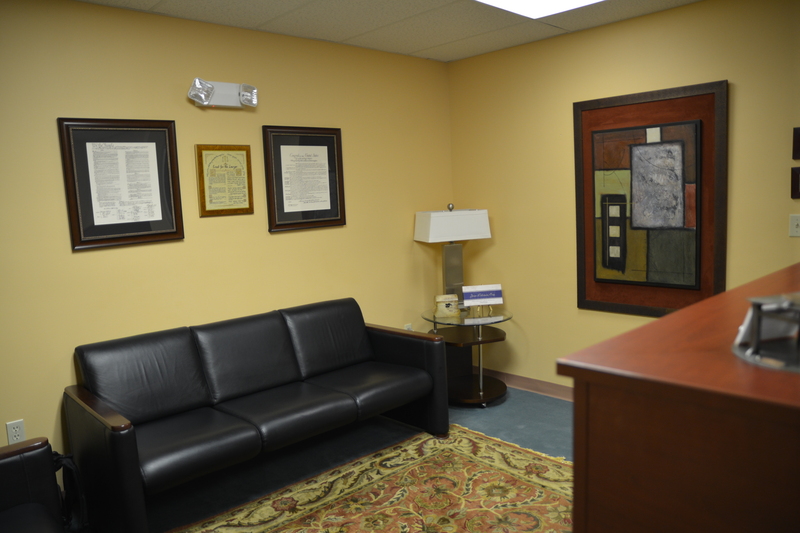 What Does a Personal Injury Attorney in Deerfield Beach Do? Whenever someone is injured and a person, organization or company was somehow responsible —either directly or indirectly — there is potentially a personal injury claim. Personal injury cases help people recover their losses when someone else’s negligence, recklessness or direct actions led to their injury. 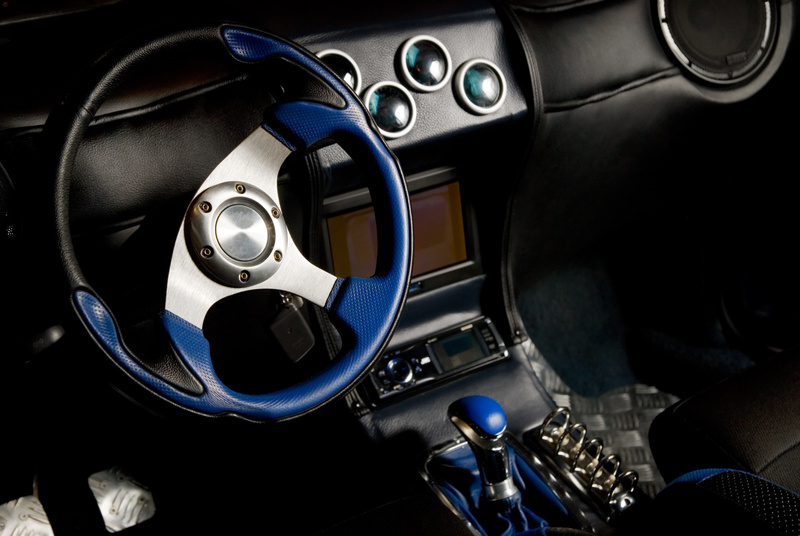 Advances in technology are generally designed to make our lives better. Smart phones allow us to do everything from talk and text to download music or order a pizza. But when used irresponsibly, they can cause havoc on the roadways with deadly results. Everywhere you go in South Florida, people are using their smart phones. 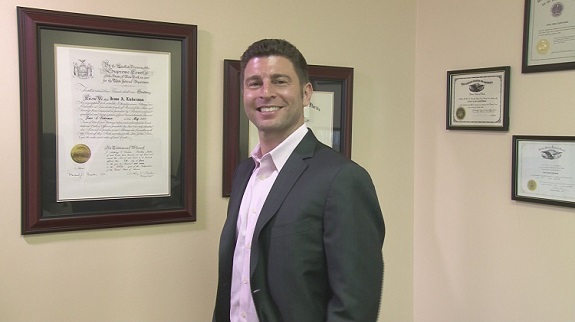 Is Your Personal Injury Attorney in South Florida Protecting Your Rights? 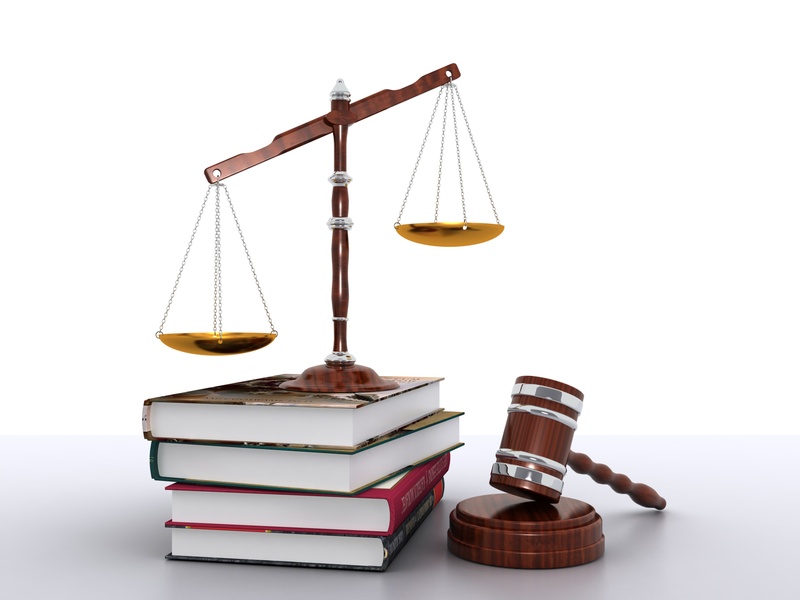 How Can a Personal Injury Attorney in Boca Raton Help You? 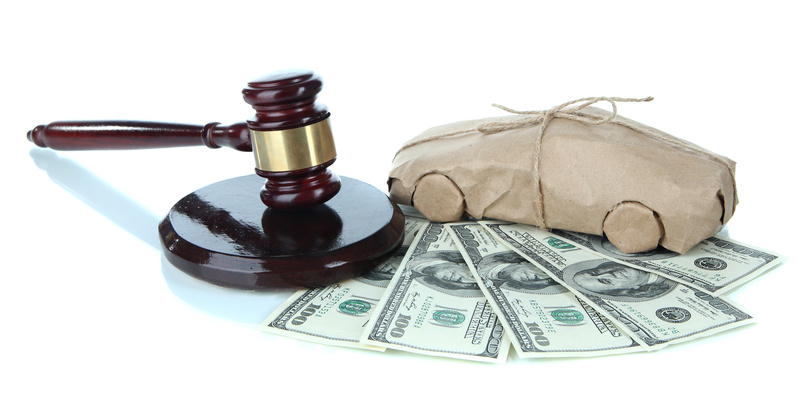 What Compensation is Available for Personal Injury? Personal injuries can result from a multitude of factors, but they all often produce the same frustrations. While financial compensation cannot undo the damage of the injury itself, it can help victims recoup lost funds and pay otherwise insurmountable medical bills. You didn’t choose to face personal injury, it’s a decision nobody would consciously make. What Steps Does an Automobile Accident Lawyer Recommend After an Accident? Why Hire a Lawyer After a Motorcycle Accident?